A super intense anti-ageing treatment from Clarins that helps contour your face and restore radiance to tired, and dull skin. Reshape and redefine your face shape, tighten sagging skin and reduce the look of age spots. 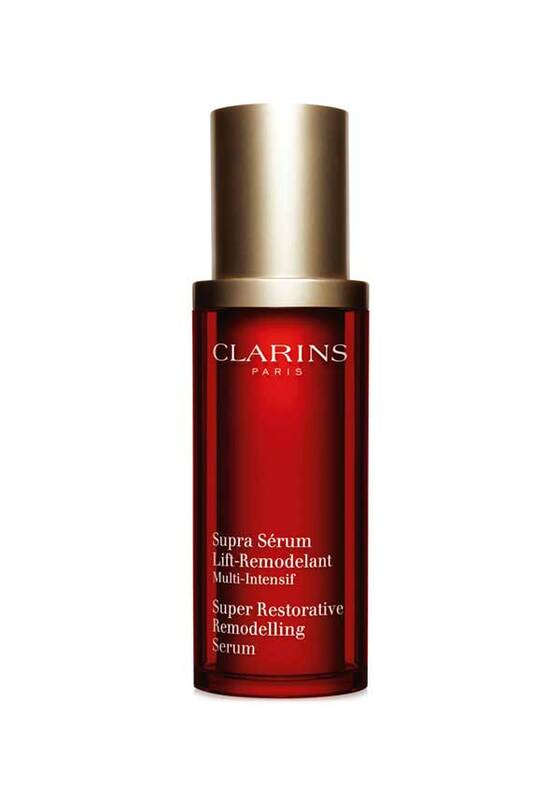 Includes a sample size of Super Restorative day, which also replenishes the skin.